The unprecedented increase in social media use and collection of sensory information brings many opportunities and threats at the same time. Using signals from mobile devices and social media, individuals and groups can be studied in various domains. I am interested in modeling individuals to describe intentions behind their actions and studying groups to characterize collective behaviors and group norms. In this talk, I will present my research on the analysis of online discourse and modeling of individuals. First, I will talk about our group level observation during Gezi movement in Turkey and how events unfold. Next, I will describe our framework on the identification of social bots and how humans and social bots interact on social media. Along to a similar vein to the characterization of bots, I will present how online data can be exploited to study individual experiences and their outcomes. Last, I will point some of the future directions that I am pursuing by studying online data generated by individuals to uncover interesting patterns of various experiences. 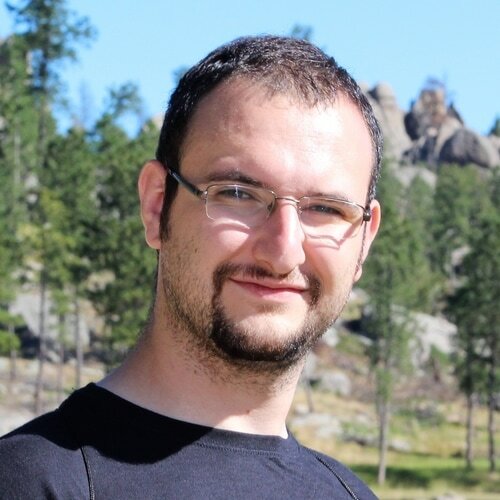 Onur Varol is currently a doctoral candidate of Informatics (complex systems track) at Indiana University. His ongoing research activities focus on modeling user interactions, leveraging online data across multiple platforms to understand conscious and unconscious behaviors. He worked on the detection of persuasion campaigns and social bots using the tools of machine learning, data mining, and network analysis. Prior to studying at IU, Onur received BSc degrees in Electronics and Physics engineering from Istanbul Technical University and an MSc in Computer Science from Koc University.